Well, chalk one up for basic economic theory: If you lower the price of a good, more people will want to own it. 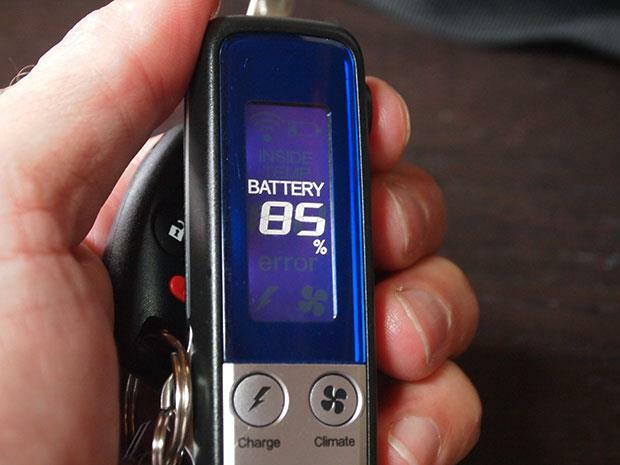 In the case of the 2013 Honda Fit EV, the low-volume battery-electric version of the Honda Fit subcompact hatchback, a cut in the monthly lease price did the trick. Through the end of May, Honda had sold only 83 Fit EVs this year, far from the rate required to meet its zero-emission vehicle requirements under California zero-emission vehicle laws. At the end of last month, Honda cut the Fit EV lease price to $259 a month from $389, and removed the cap on annual miles driven. That brought the Fit EV much closer to the $199-a-month leases offered on the Ford Focus Electric and Nissan Leaf, along with the upcoming Chevrolet Spark EV and Fiat 500e. And in a few cities where plug-in electric cars advocates are numerous--San Francisco and Santa Monica, California, for instance--it brought customers surging into dealerships. The result, as documented on forums and Facebook groups, was confusion, conflicting messages from different dealers, and the establishment of waiting lists for the suddenly rare Fit EVs. We spoke to Steve Center, Honda's vice president of environmental business development, who provided some context for the sudden lines and offered advice to potential Fit EV lessees. The company had originally expected to do most of its customer interaction through a central website. 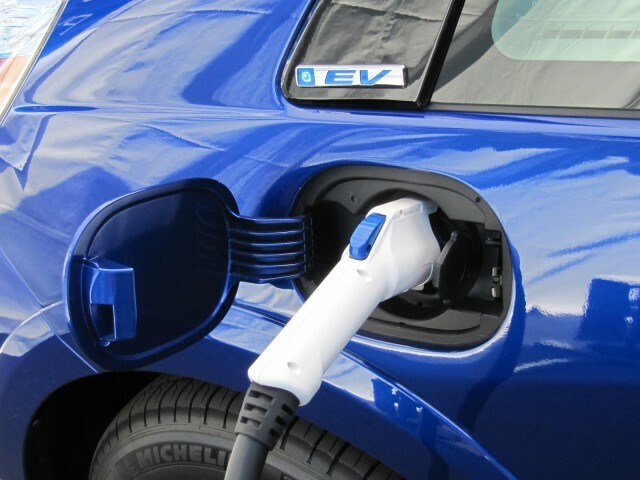 Customers would choose a dealer from which to take delivery of the car once credit approval had been given, an electrician had inspected their premises, and an electric-car charging station had been installed and tested. That didn't always give customers much chance to drive the actual car, however, and Honda found they often stalled at one step or another. 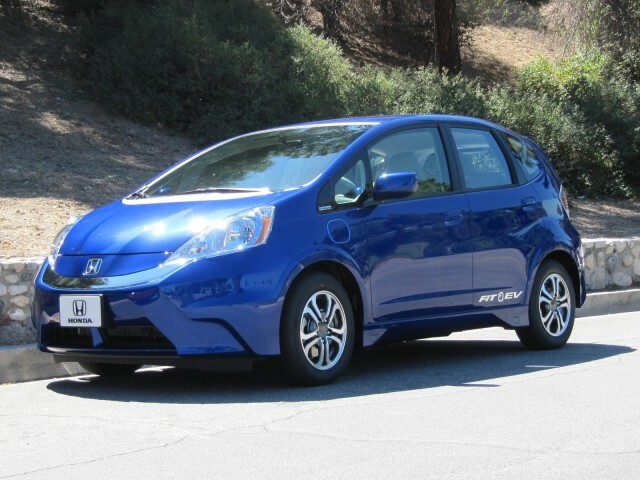 So starting in March, Honda opened Fit EV leasing to every dealer in the states where the car is available. The number of dealerships has now expanded from the original 36 to more than 200, and ultimately there will be about 300. Each dealer had a car or two in stock, but when the price cut was announced and customers flooded in, dealers not unexpectedly started taking names. 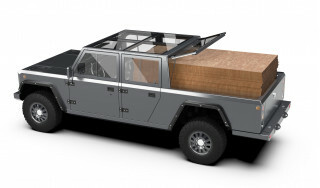 But, due to production constraints at the very low-volume factory in Japan where the Fit EV is assembled--it's the same one that builds the equally low-volume FCX Clarity hydrogen fuel-cell vehicle--the pace of deliveries for the Fit EV won't change. Honda will continue to get deliveries of 40 to 50 Fit EVs every month, and allocate them to dealers based on demand. Within two or three weeks, Center said, the company will give dealers a more long-range look at when they'll get deliveries--and dealers can then convey a more solid date for delivery to customers on waiting lists. Honda has seen waiting lists for popular models before, Center said, and has some experience with actual conversion rates. If there are 70 names on such a list, he suggested, "only 15 or 20 are real"--since customers give their names to multiple dealers, change their minds, and otherwise fall out of serious contention for a variety of reasons. The Honda Fit EV is offered for lease in eight states: California, Connecticut, Maryland, Massachusetts, New Jersey, New York, Oregon, and Rhode Island.